The Siltek s.r.o. company was founded in order to develop new technologies for asphalt roadway maintenance. 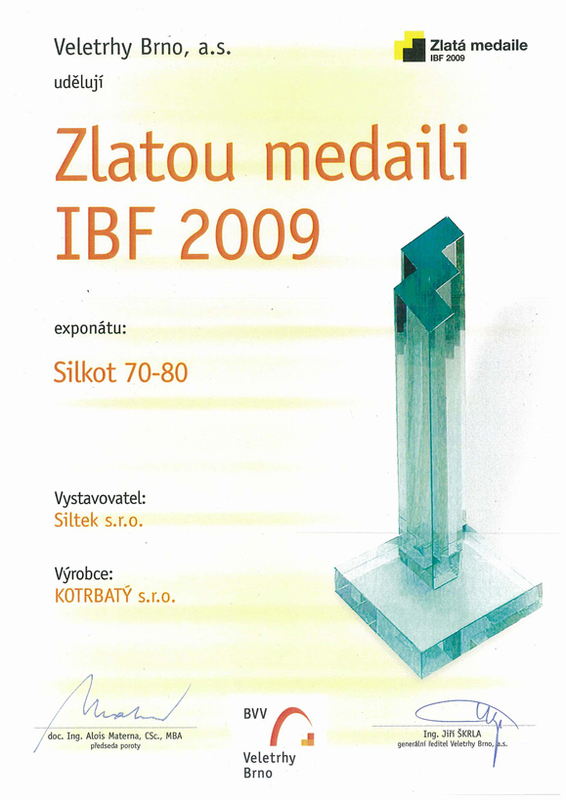 The company succeeded in manufacturing the Silkot® machine. The Siltek s.r.o. company is a sole worldwide seller of this unique machine. It is the primary upholder of the main idea of the technology used in the Silkot machine. How SILKOT works? Wrote about us Ask SILKOT Play video.. Recycled material is used. The technology can be used during the winter period with outside temperatures below zero. The machine is easy to operate and make repairs. The maintenance performed will outlast several years and is cheaper in comparison with other roadway maintenance technologies. 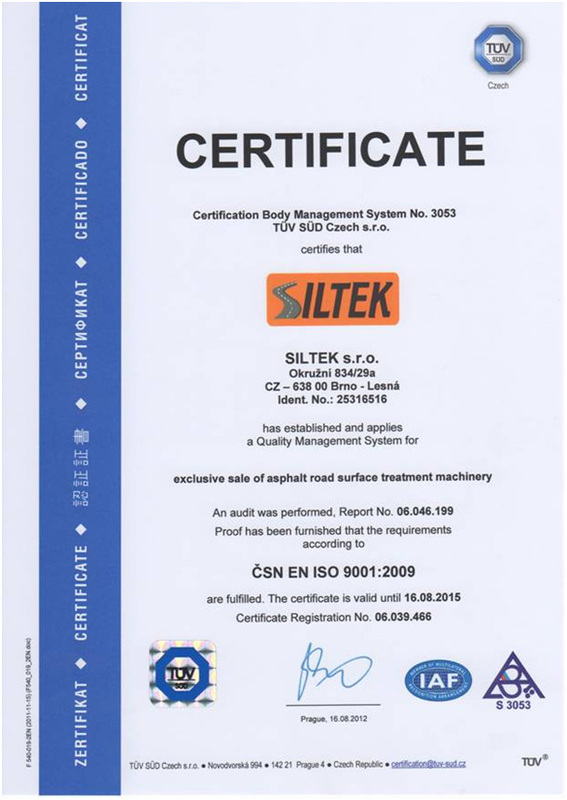 The technology used by the SILKOT machine provides a method of maintenance giving the roadway new parameters in usability and thus prolonging the roadway surface life by 3 to 5 years. "After this year’s winter the number of accidents is increasing distinctly for which just the very bad condition of roads can be blamed. The condition of Czech roads is dangerous in many cases since drivers are forced to literally weave in and out between the potholes and cannot fully follow the situation on roads properly," Mr. Igor Sirota, the ÚAMK spokesman, said. Bad roads, however, cause much higher number of accidents. However, the blame is mostly pinned on the driver with contention that the driver did not adapt the speed and way of driving to the roadway condition.